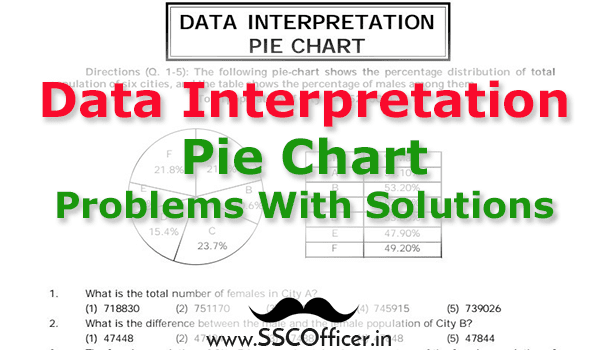 Here we come up with new SSC Exam Material in the topic of data interpretations. 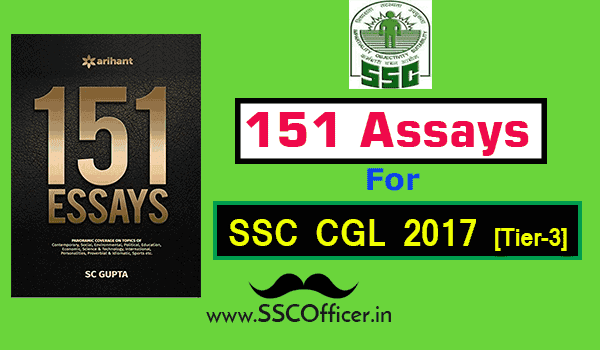 It is the important topic in various SSC exams. The Pie Chart is a part of data Interpretation Topic which takes more time in exams to solve a simple problem so it must be prepared well. Practices some important questions on pie charts. 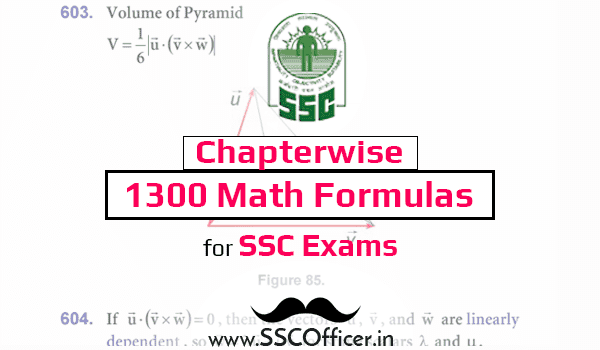 Here is the PDF of these important question bank of Pie Chart with Solution foe SSC Exams. Download the PDF and start solving them.